Professor J.J. Trey Crisco majored in Mathematics and Fine Arts at Amherst College and received his doctorate in Applied Mechanics from Yale University. His research interests are in musculoskeletal biomechanics where he focuses on upper extremity mechanics and osteoarthritis using advanced imaging analysis and neuromuscular therapy through toy and game play for children. He also has an extensive interest in sports injury prevention and performance. His work has been primarily funded by the NIH and has resulted in over 200 peer-reviewed publications. He serves on several NIH study sections, editorial boards, and the scientific advisory committees of International Federation of Women’s Lacrosse, US Lacrosse and USA Baseball. 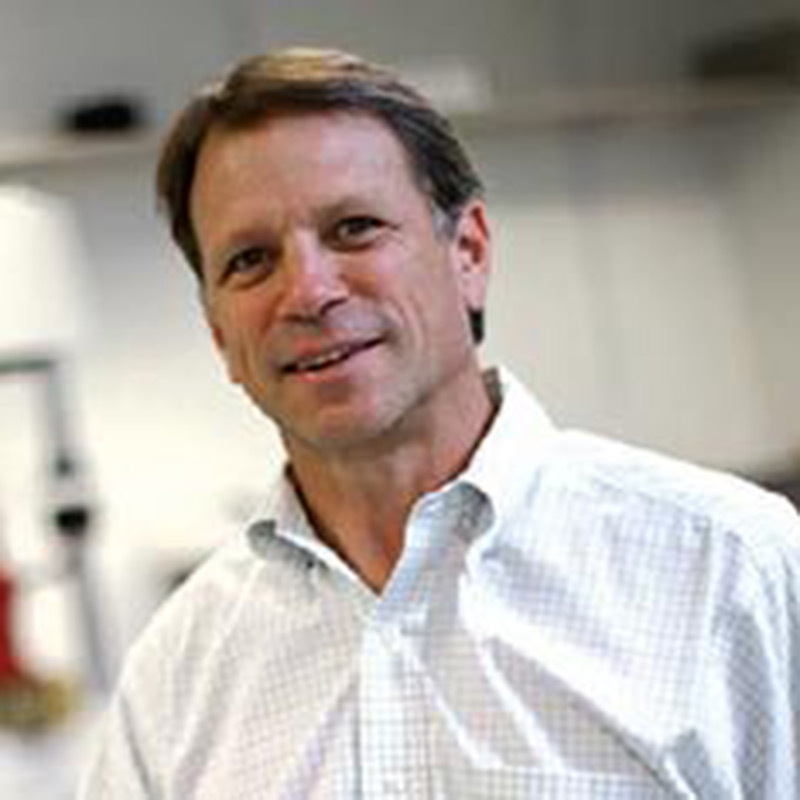 Prof. Crisco is a former Editor-in-Chief of the Journal of Applied Biomechanics and President of the American Society of Biomechanics. He has taught Basic Biomechanics and Product Design and Development, a joint effort between Industrial Design Department at RISD and Engineering at Brown University. Joseph Crisco professional interests include Engineering, Orthopaedics, Biomechanics, Osteoarthritis, Pediatrics, Rehabilitation, Spine, Sports, and Upper Extremity.